On Saturday 9 May, forty-two days had passed with no new cases of infection being recorded and finally Liberia was declared free of Ebola, by the government and by the World Health Organization (WHO). The government declared Monday 11 May "National Day of Thanksgiving". Christians and Muslims were invited to pray for the victims of the virus on Sunday and Friday next. 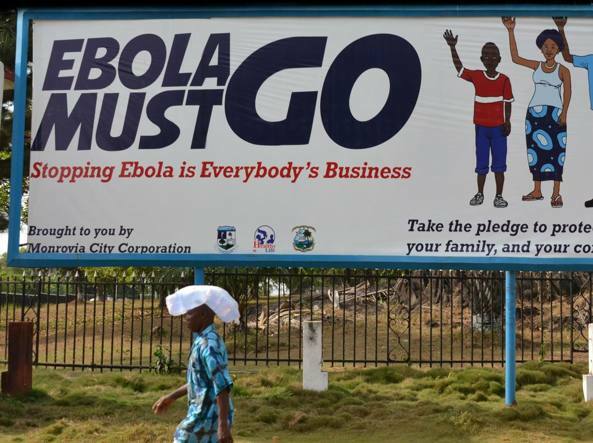 According to statistics from the WHO, more than 4,700 died in Liberia plus 11,005 Sierra Leone and Guinea Conakry. "The work is not finished yet," said the President of Liberia, Hon. Ellen Johnson Sirleaf, when she visited the unit for the treatment of Ebola in the capital, Monrovia. The Salesians have two works in Liberia, both in the capital, and in recent months they have been widely involved in preventing the spread of infection and in providing care and attention for children orphaned by Ebola. Their work in this regard will continue for a long time, because to ensure the true welfare of the people, especially the most needy and disadvantaged children, it is not enough to have good health. Children and young people in the Salesian centres will therefore be guaranteed a full help to overcome the many ill effects suffered as a result of the epidemic and to help them to take control of their lives again.